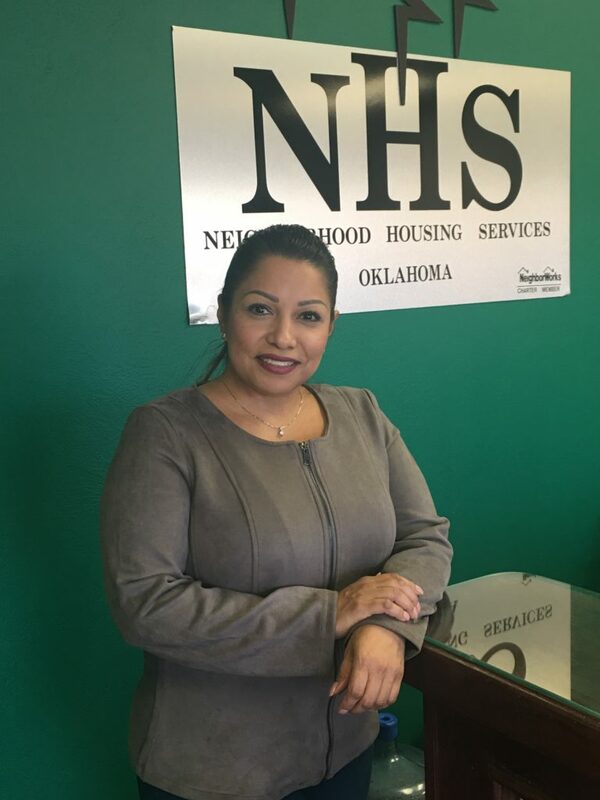 At Neighborhood Housing Services Oklahoma, we work and partner with organizations committed to providing affordable housing and creating a positive impact on our community. 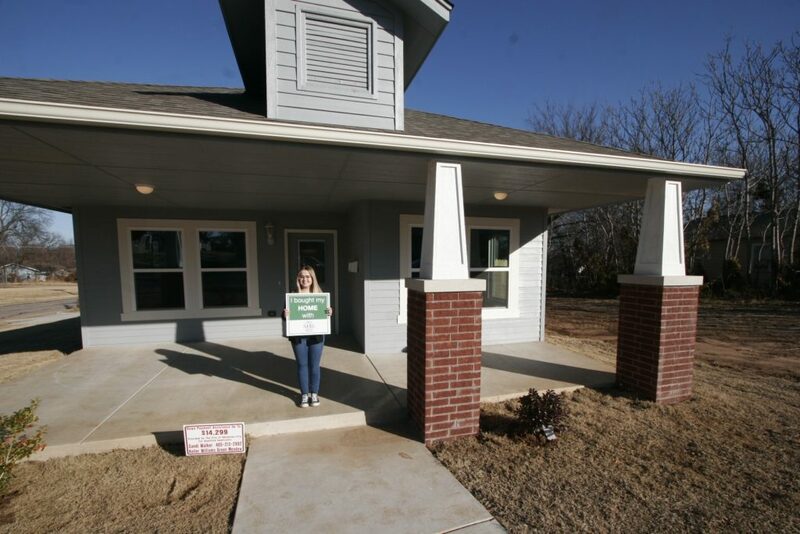 We’re proud to be the trusted resource for homeownership education, counseling and access to affordable housing in Oklahoma. 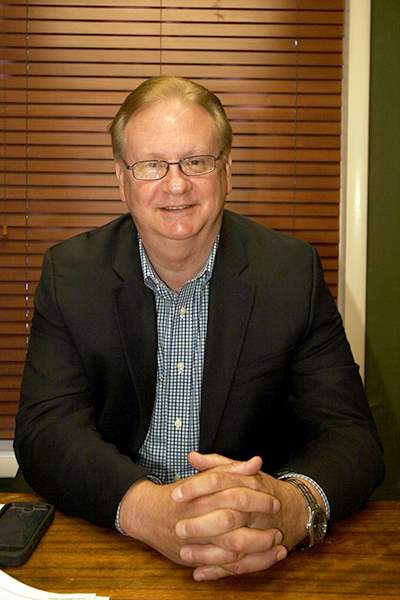 We believe that our work strengthens lives and improves our community. 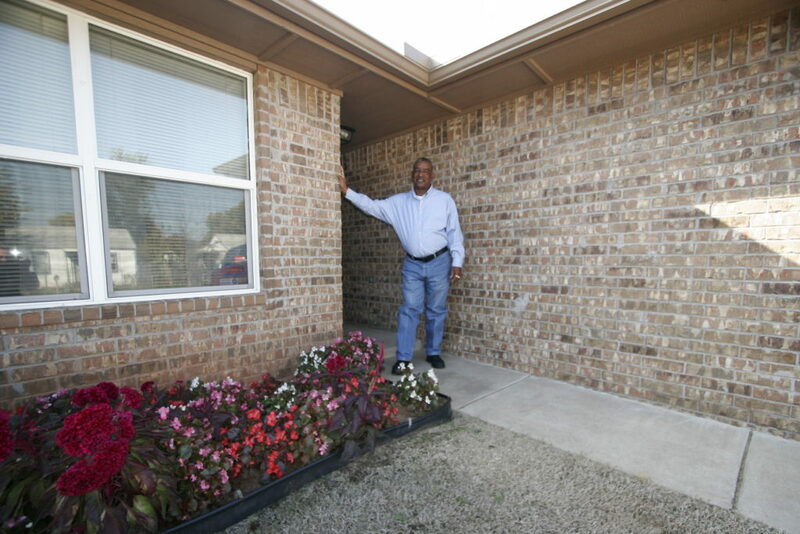 In 2016, we are celebrating our 35th anniversary of being in existence and continue to be dedicated to helping create affordable, quality housing options and to help families create wealth.